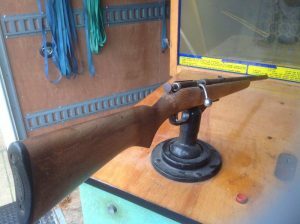 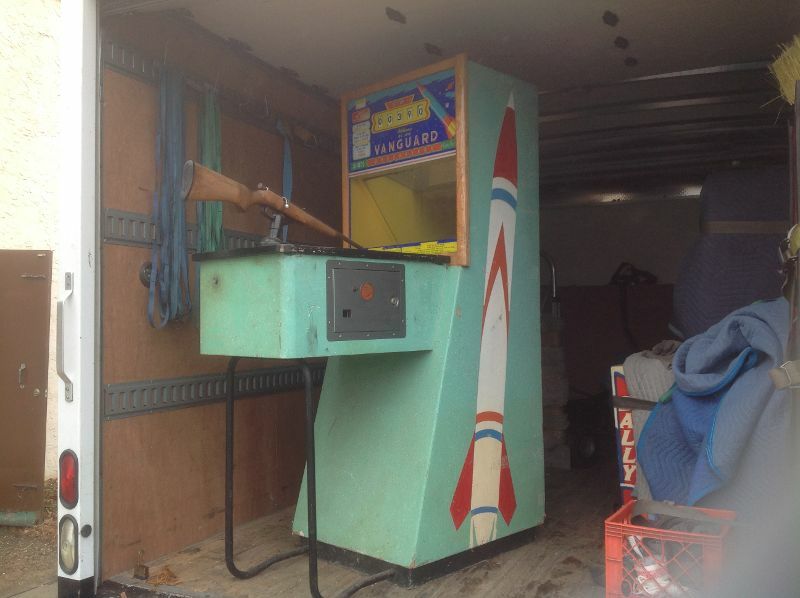 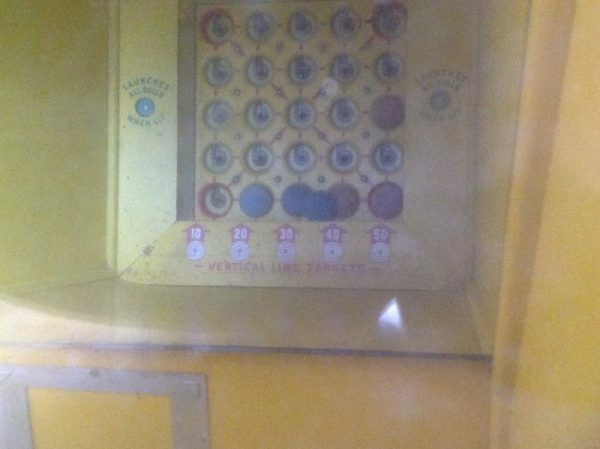 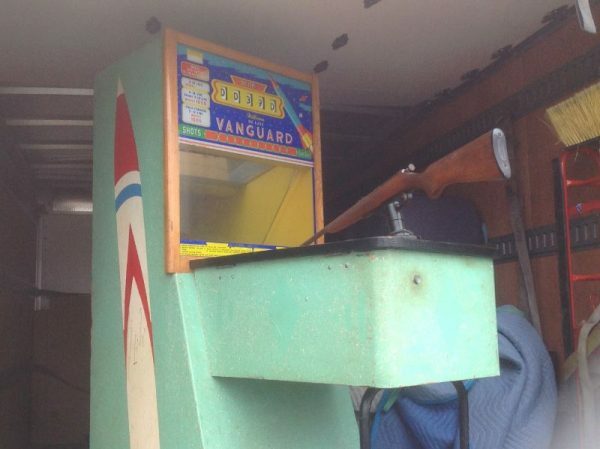 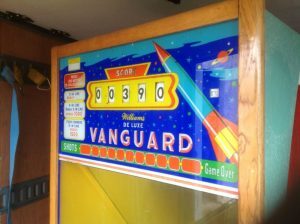 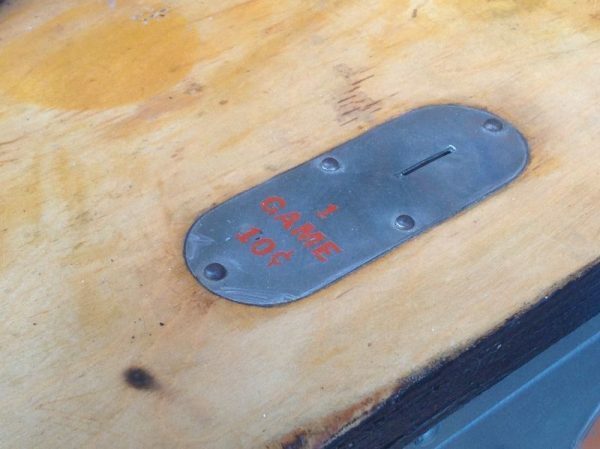 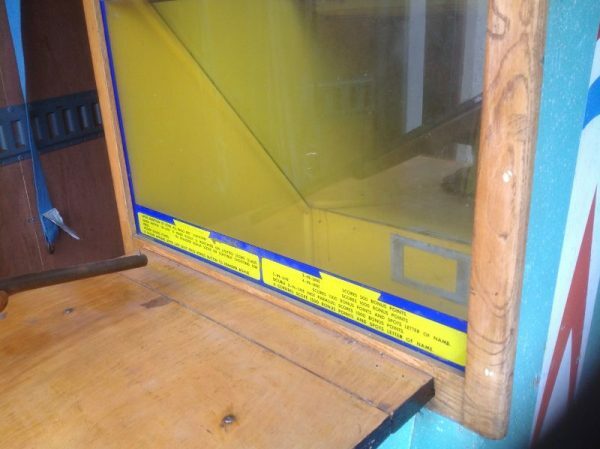 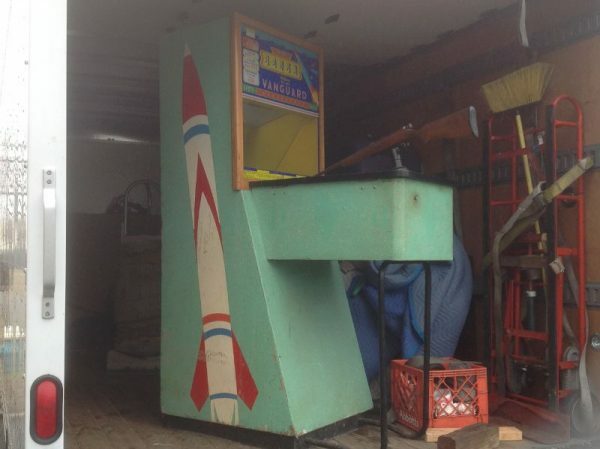 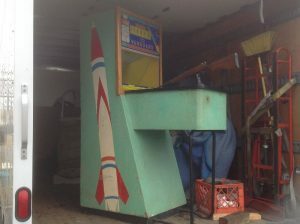 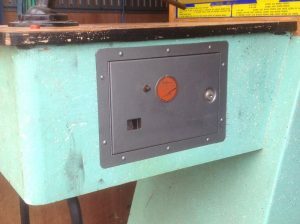 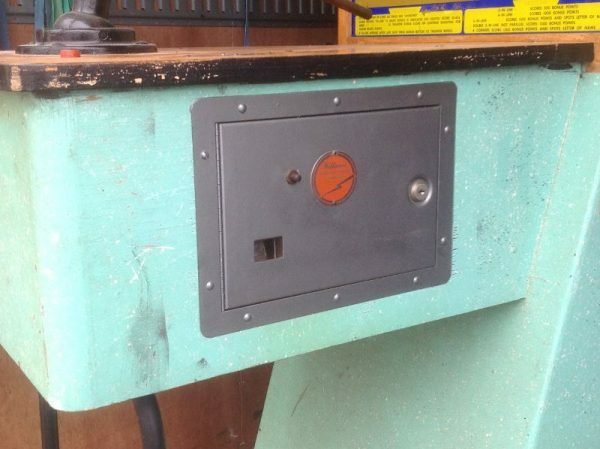 Vintage mid-century Willians Vanguard penny arcade gun game in as found condition. 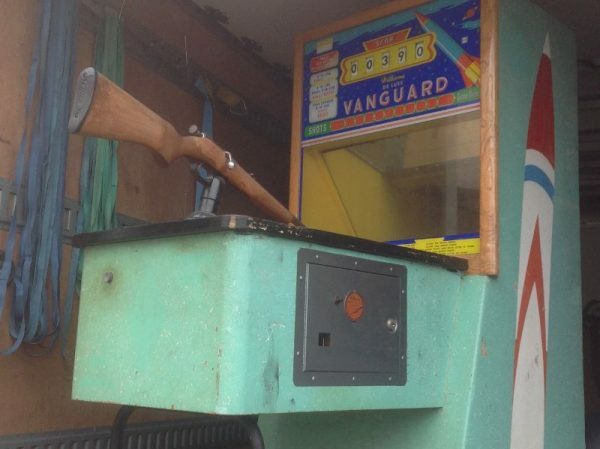 Good graphics. Game did work when stored away 20 years ago but will probably need servicing. Lower back door is missing and some very light peeling on backglass but overall a very nice game. 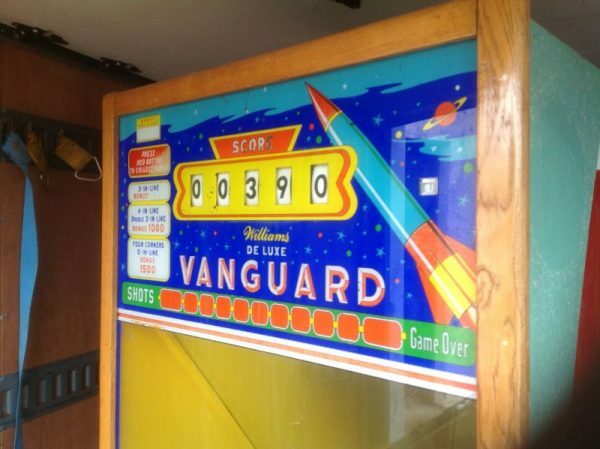 Keep in mind this game is about 50 years old. A real classic…………….